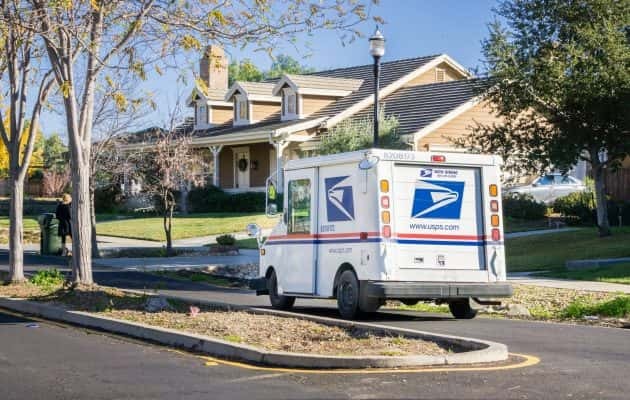 The Guerneville Post Office is back in business, for the most part. The post office opened up a temporary trailer this week after being closed due to the recent flooding along the Russian River. Individuals with P.O. boxes had been forced to make a round trip to the Occidental Post Office to pick up their mail. The trailer will be operating until the building has been renovated, which won’t happen before April 1st.